After her boyfriend leaves Korea to study in Japan, So-ra decides to do the same. When she finally arrives in Japan So-ra discovers that her boyfriend has already quit school and gone back to Korea. Sora is now enrolled in film school and remains in Japan. At first she struggles to adept to life in Japan. 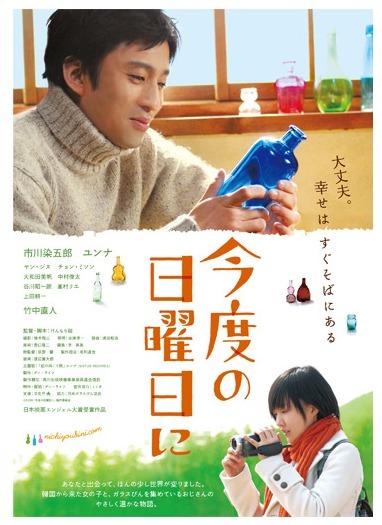 She then comes across an odd man named Matsumoto, who collects discarded glass bottles. Sora starts to document this man with her video camera and in the process learns more about herself. Shot mostly in Nagano, Japan with additional scenes shot on location in Korea.